Crytek used to be one of the major development houses in and around the industry a couple of years ago. 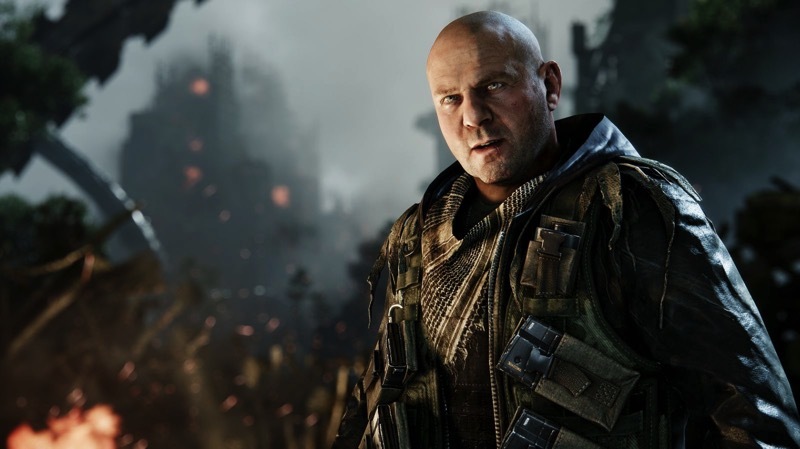 The studio delivered what I consider their last great game, the very first Crysis, nearly eight years ago, with subsequent sequels never really impressing. Last year, the once illustrious studio faced serious financial woes, but a new licensing deal could be the break they’ve been looking for. Crytek is, at the very least, back above water. This is thanks to the biggest licensing deal the studio has ever secured, and one which Crytek co-founder Faruk Yerli described as “huge”. Right now they’re not willing to divulge exactly who the deal is with, but Crytek’s PR department don’t want to understate the important of it. So who has Crytek, now being more of a publisher than developer, made a deal with? The obvious guess would be either Sony, Microsoft or Nintendo, with the publisher possibly signing some sort of exclusivity agreement for any future published titles. There’s a little bit of bad blood between them and Microsoft following the underwhelming performance of Ryse: Son of Rome, so has Sony maybe taken the opportunity? Or maybe it’s not console manufacturers at all, but rather a licensing deal for the adaption of a brand new IP. Crytek is in dire need of something to differentiate themselves again, so a deal to adapt a popular work of written fiction could also be on the table. An adaption of what though? Your guess is as good as mine. The publisher is expected to reveal details about their new licensing partner soon, so we won’t have to wait long at all. It better be as big as Crytek is making it sound though – people already don’t look at Crytek the same as they used to.